Specially formulated to quickly clear EAR + SINUS canals. Pressureze® is a patented, saline-type nasal mist, made from BlendedSALTS™ and purified water, specially formulated to quickly clear EAR + SINUS canals. Free of drugs, chemicals, fillers, alcohols, sweeteners, and preservatives. Pressureze® is formulated to help clear ear canals & it works fast! 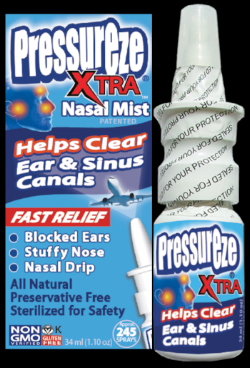 Pressureze® is formulated to quickly help clear ear canals allowing you to adjust for a more comfortable flight. 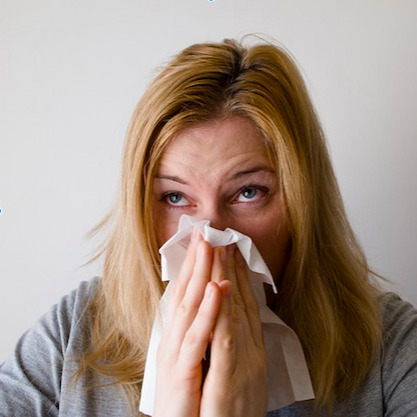 Pressureze® is great for seasonal changes; pollen, grass, dust, smoke, ash, pet dander…and more. 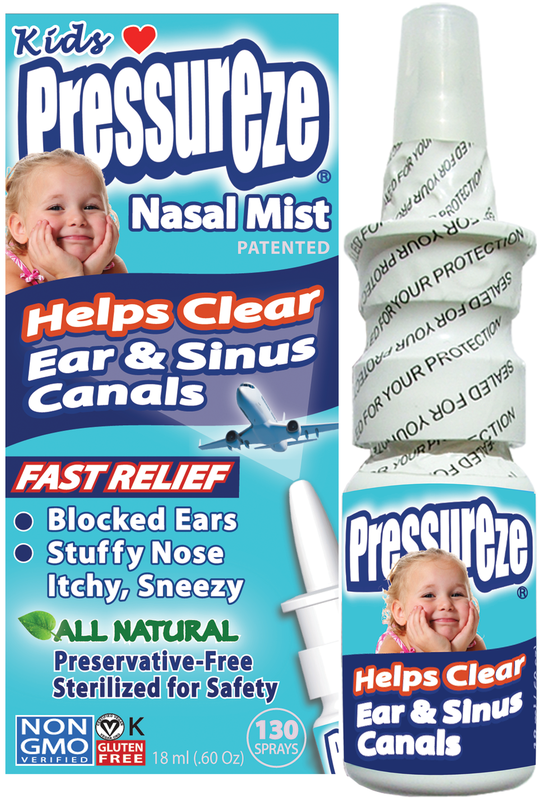 Pressureze® for kids is extra gentle for little noses! Recommended by physicians and healthcare professionals. HelpS Clear BOTH Ear & Sinus Canals (at the same time!) Preservative-Free, NON-GMO VERIFIED & Sterilized for safety! Pressureze® is the first NON-GMO verified nasal spray. Available THROUGHOUT THE WESTERN U.S. in health food stores, airport shops, and online. Ask your store to carry Pressureze®!